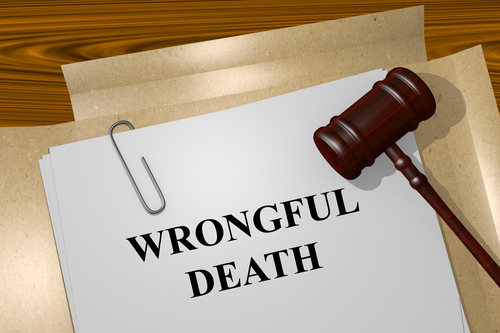 Wrongful death is a claim in against a person who can be held liable for a death. If you are a close relative or immediate family member who would like to take civil action for a wrongful death case, seeking legal representation is your first step. Under common law, a dead person cannot bring a suit, and this created a loophole in which activities that resulted in a person’s injury would result in civil sanction but activities that resulted in a person’s death would not. 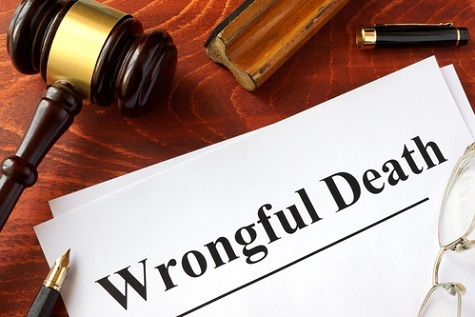 There are various different forms of compensation available for victims of a wrongful death cases and vary from state to state. Wrongful death occurs when a person is killed as a result of the negligence of another or when another person. Wrongful death cases include automobile accidents, airplane accidents, medical malpractice, product liability, workplace accidents to name some. 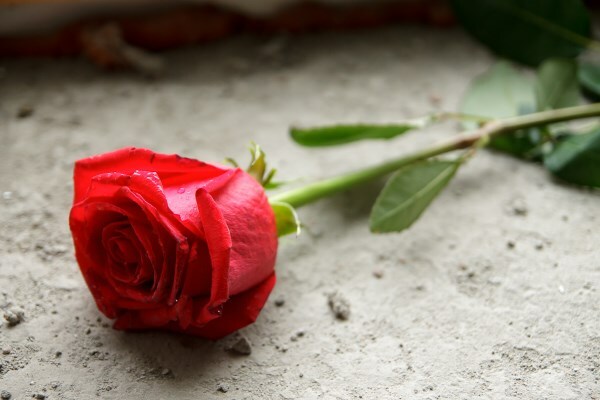 The laws that govern wrongful death include the compensation that a relative or spouse of the deceased can be entitled to because of the death. Medical expenses for the care, treatment, and hospitalization of the person who died. Emotional distress dealing with the sorrow, mental anguish, and loss of companionship of a love one. Estimated loss of income of the person who is deceased. Forecast loss of services, care, and/or assistance which the person who died provided to the survivors/beneficiaries. Future earnings the victim until the time of retirement. Loss of medical benefits, pension, and 401(k) as a result of the wrongful death. Loss of inheritance caused by the untimely death of the victim. Complete compensation for any property damage caused by the accident that caused the wrongful death.